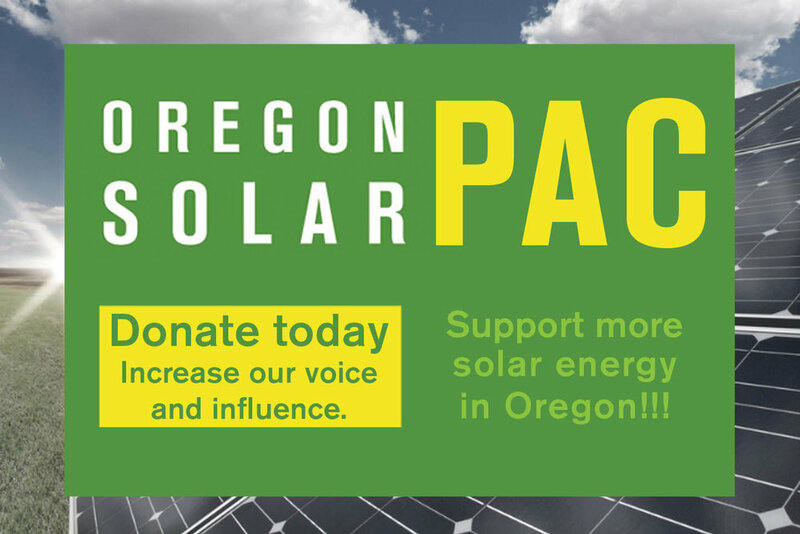 OSEIA has been participating in Oregon’s solar industry growth since 1981 and we are proud of it. As the industry grows, so does our workforce. As the nation's workforce becomes more ethnically, gender, age, and racially diverse, the solar industry will need to be responsive to more diverse clients and future employees. We all have a role to play in expanding the renewable energy industry to be more inclusive and representative of our diverse consumers. OSEIA’s mission is to make solar energy a significant energy source and expand markets by strengthening the industry and developing a skilled and stable workforce. We have a responsibility to equip our industry with recruitment and retention best practices to prepare ourselves for the next hiring season so that we can continue building a skilled and stable workforce and expanding our solar markets. OSEIA and the solar industry are invested in studying our industry and workforce to measure where we are so we can be intentional about setting goals. OSEIA and our partners offer a wide variety of resources and continuing education to keep current with your professional licenses and to learn industry best practices. OSEIA Technical Training in-person courses. Keeping up with a changing industry can be challenging. OSEIA has complied resources to help you stay in step so you can decide how you want to engage with the change. Investing in your business has lasting impacts. OSEIA encourages stakeholders to take advantage of the business and professional development opportunities.